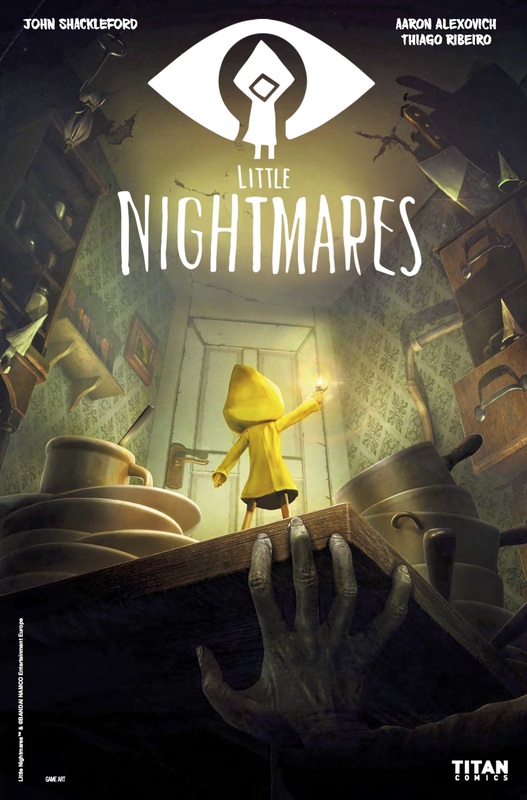 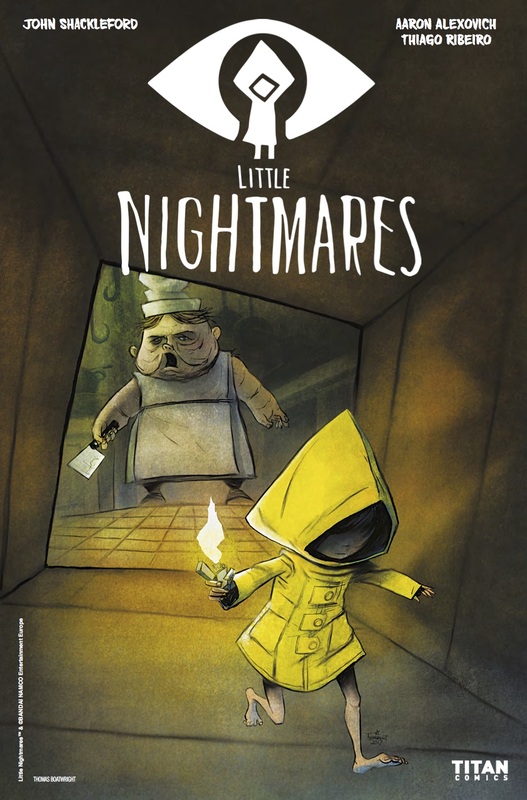 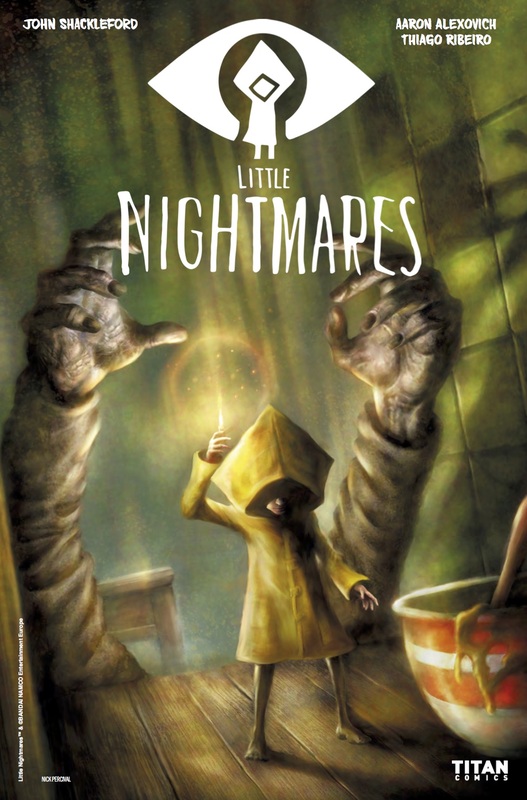 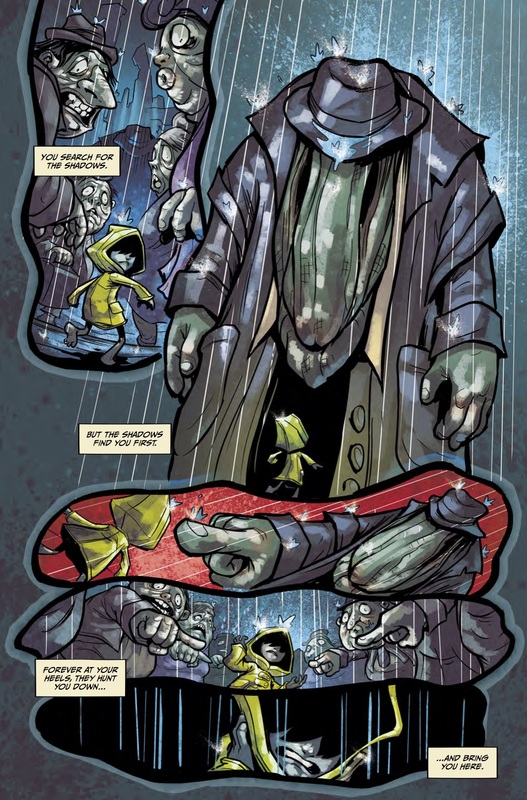 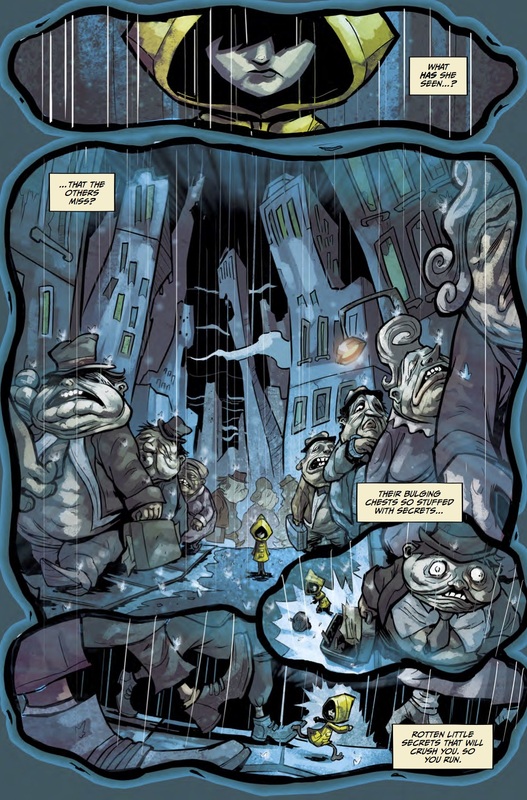 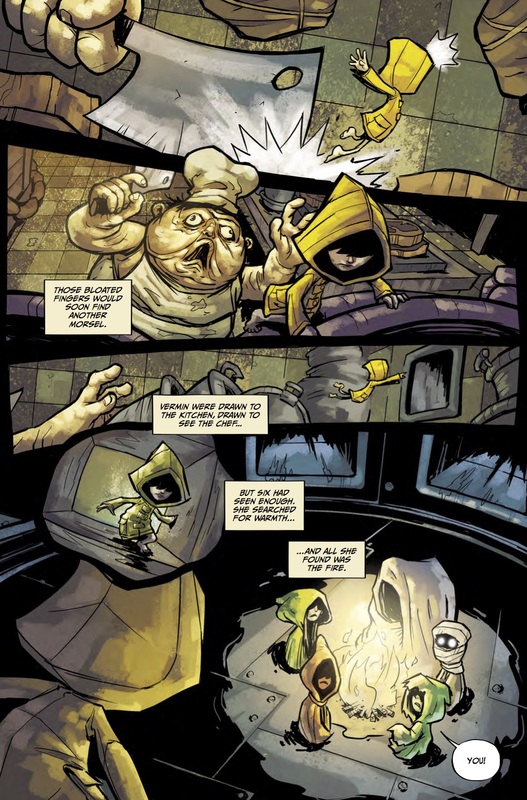 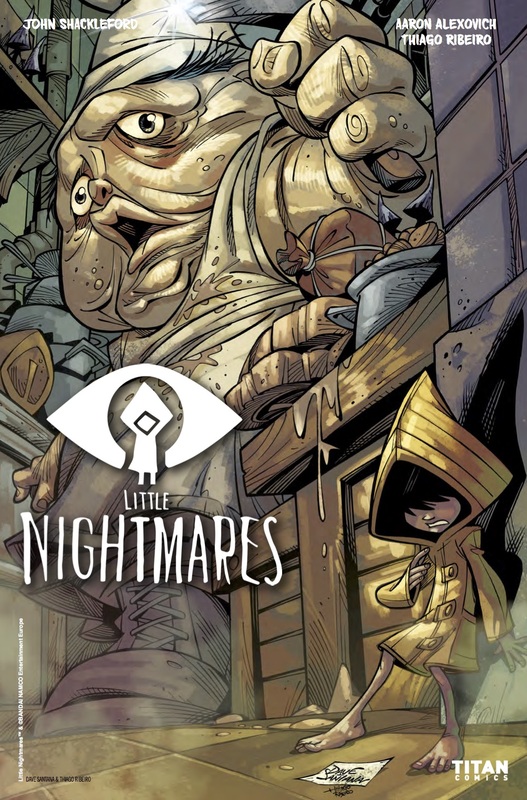 The Fellowship has obtained a first look at LITTLE NIGHTMARES #1 from Titan Comics. 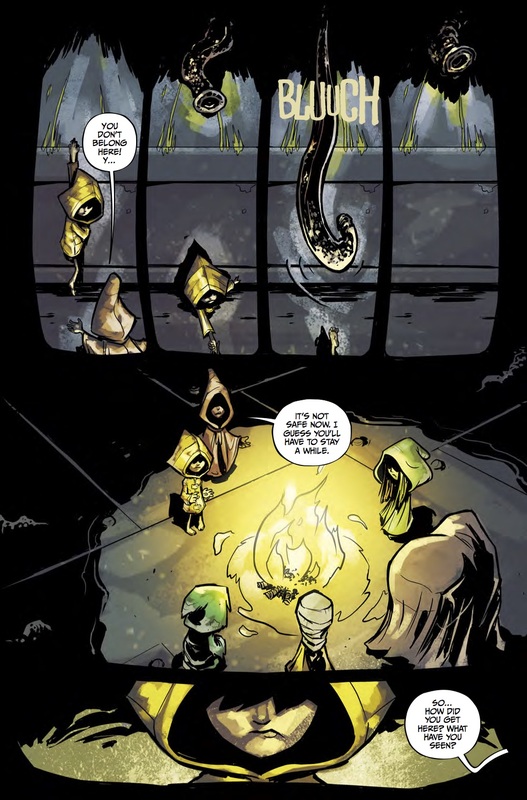 The issue, which hits stores May 31st, is written by John Shackleford with art by Aaron Alexovich. 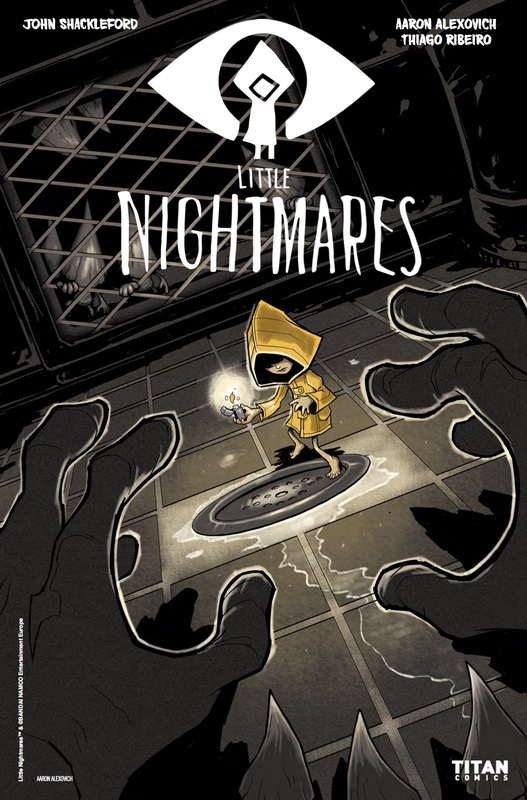 The covers are by Aaron Alexovich, Nick Percival, Dave Santana, Thomas Boatwright, and a Videogame Cover.